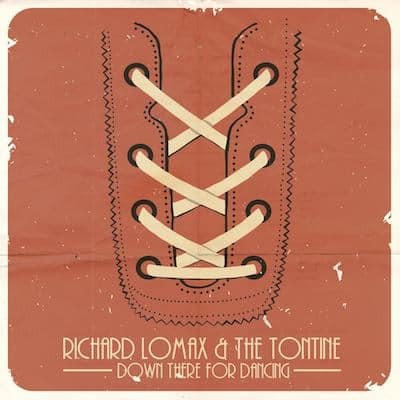 Manchester based singer/songwriter/madman Richard Lomax will release his debut album ‘Down There For Dancing’ on November 30. The twelve track album is a collection of old school rock inspired tracks with a modern edge, backed with a heavy determination and healthy dose of satire. Since the theft of his laptop and loss of his entire back catalogue, Lomax has been fervently working over the past year to replace his lost work, culminating in ‘Down There For Dancing’. Lomax has crafted a witty homage to the classic rock sounds of the 60s with an electronic twist through frequent omnichord cameos, first heard right out of the gates in the album’s opening track, ‘Glamour’. Right away, it’s made obvious that this album was a labour of love from Lomax, untouched by the (at times) excessive over-production of big record labels. The raw production quality adds a certain element to the track, which already showcases impressive guitar riffs with an easy listening element. The album as a whole has a dreamlike quality about it through both the faster and slower tracks, such as ‘Windmills’ with its electronic effects behind Lomax’s impressive vocals and surreal lyrics. The lyrical content throughout the album maintains a lighthearted air in just the song titles alone, made evident in tracks such as ‘Wag The Wonderbitch and ‘Vodka Stomach’. 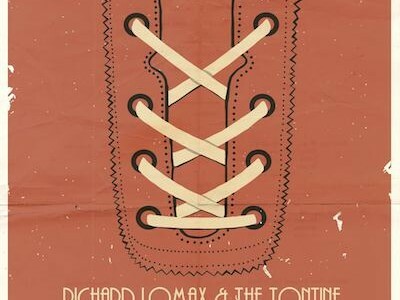 The repetitive nature of the music combined with Lomax’s nostalgic and compelling vocals counter the witty and often times satirical lyrics, creating an unexpected balance. Although the sound of the album as a whole is unique overall, the tracks begin to repeat themselves, bordering a certain monotony toward the end of the album. However, the final track, ‘Wellness’ is a melancholy anthem led by Lomax’s alluring vocals that channel Jim Morrison and an impressive guitar display. While this is a slower track to end on, it appropriately sums of the entirety of the album in one single song. ‘Down There For Dancing’ is proof that sometimes sticking to the classics can be a pretty successful formula.